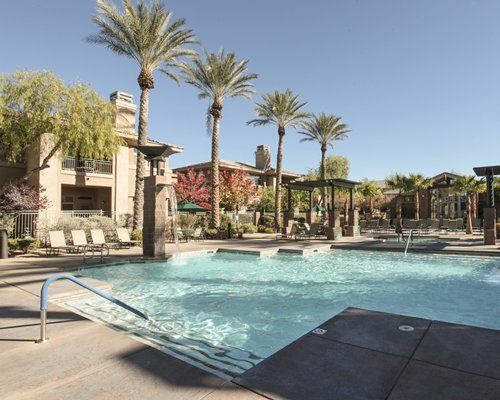 Located just 20 minutes from all the glitz and glamour of the Las Vegas Strip, The Cliffs at Peace Canyon offers you a peaceful and elegant vacation spot that serves as your gateway to all that Las Vegas and the surrounding area have to offer. Take in one of the many shows in Las Vegas or try your hand at the slots. Limited shuttle service to Las Vegas is provided by the resort. Hoover Dam, Red Rock Canyon, and Valley of Fire are all all within day-trip distance. 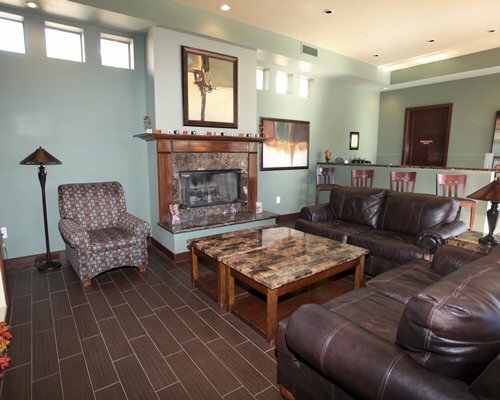 Tee off at one of the nearby golf courses or relax and enjoy the mountain views from the resort.